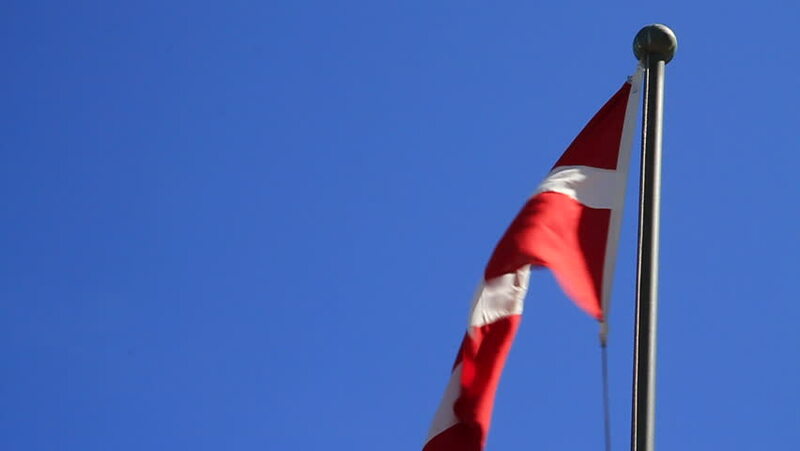 Slow-motion shot of the national flag of Denmark, known as the Dannebrog. The cross design represents Christianity and legend has it that the Dannebrog fell from God during a battle. 4k00:11Image of waving Thai flag of Thailand with blue sky background. 4k00:07waving Thai flag of Thailand with blue sky background. hd00:15The Canadian flag atop the Peace Tower, Parliament Hill.